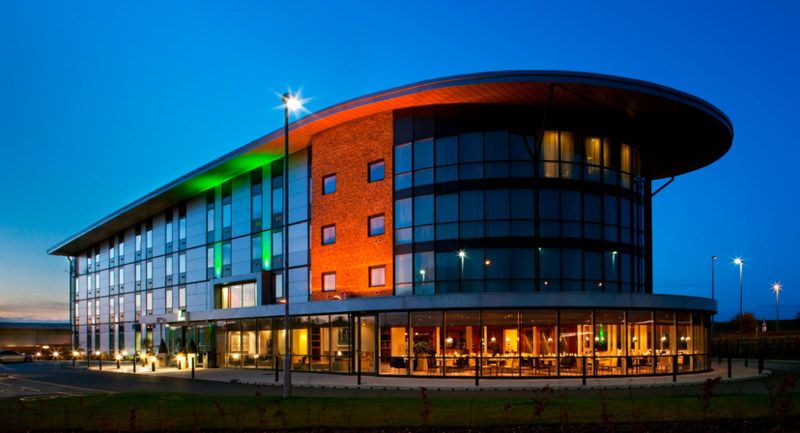 Discover the incredibly bold and stylish sophistication of the closest hotel accommodation to the mystical Stonehenge - Holiday Inn Salisbury-Stonehenge. 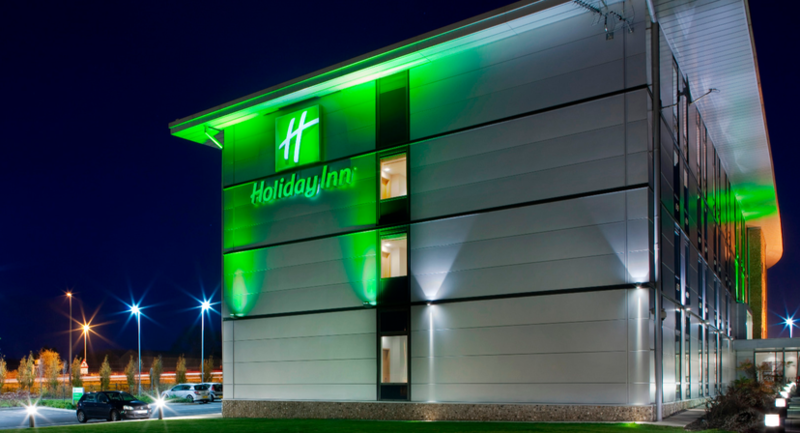 Located on the A303 in the heart of picturesque Wiltshire, England, our contemporary Holiday Inn Salisbury hotel is easily accessible from the M3 motorway, London, the Midlands, and the West Country. 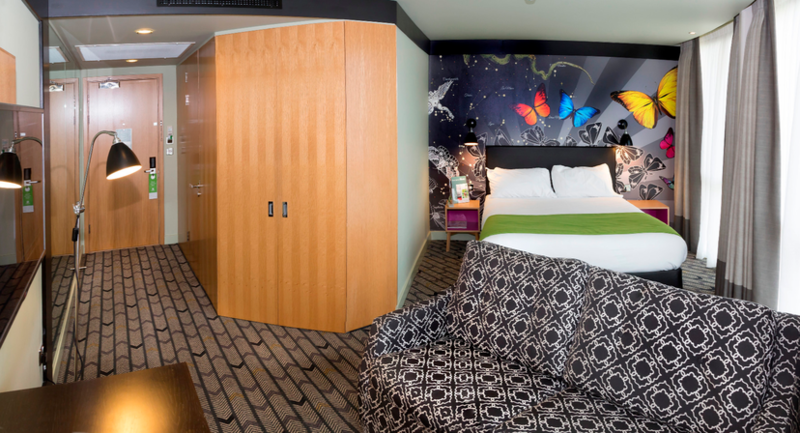 Work, relax, and make the most of your stay in the modern, air-conditioned comfort of our well-appointed rooms and suites. 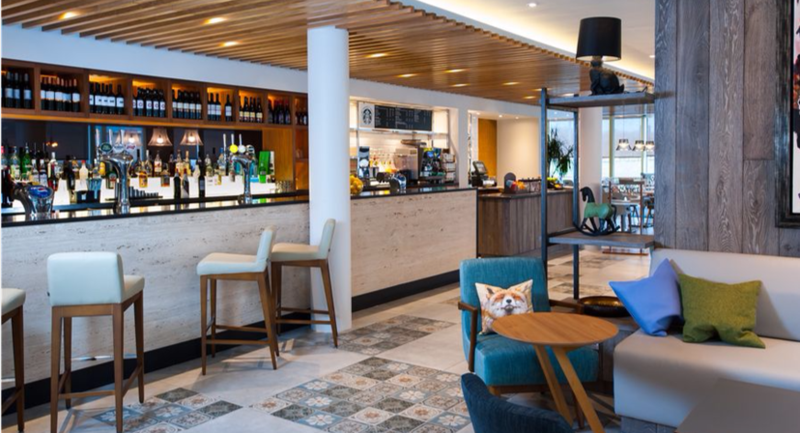 Savour mouth-watering cuisine or unwind with casual cocktails in the fashionable Solstice Bar & Grill restaurant. Enjoy easy access to the colourful landscape of sights and attractions dotting the English countryside. 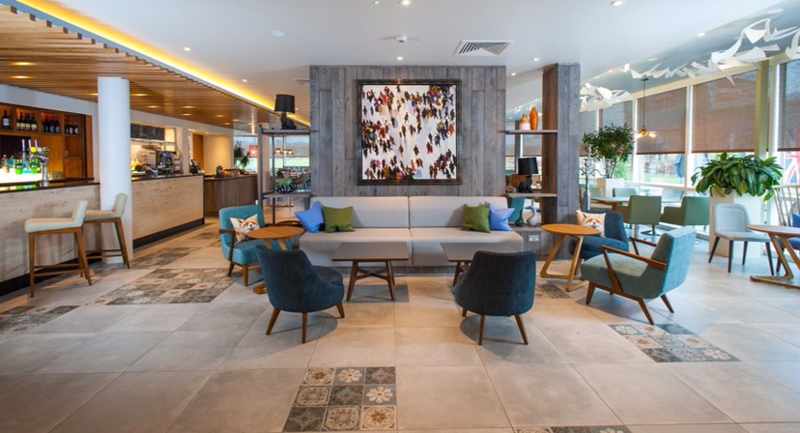 Whether you’re travelling for business or on holiday, you’ll enjoy the superb amenities and boutique-style services that set us apart from the usual Salisbury Stonehenge hotels. 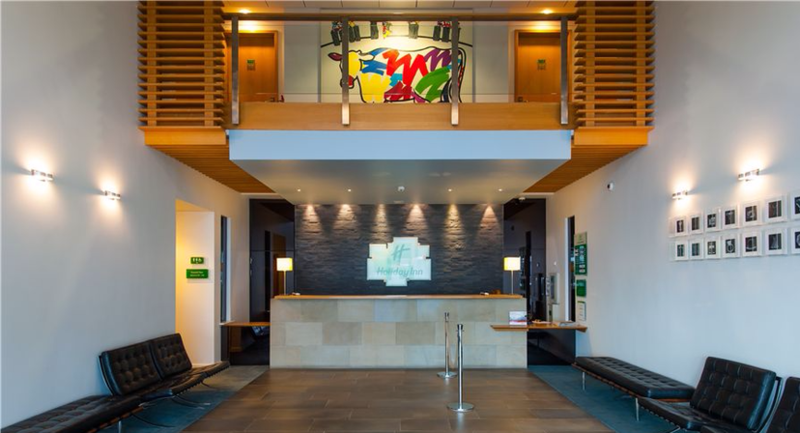 See why Holiday Inn Salisbury-Stonehenge is the place to meet in Wiltshire, England. 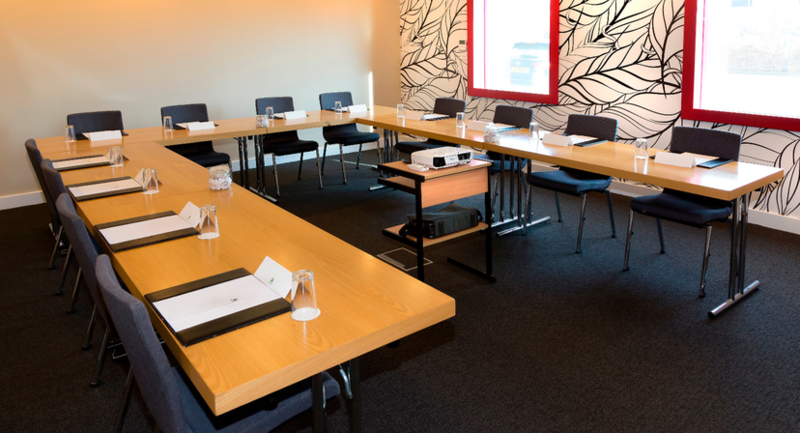 Whether you’re holding an executive board meeting or informal get-together with colleagues and clients, we are the experts in designing and delivering impressive Salisbury conferences for up to 24 guests. 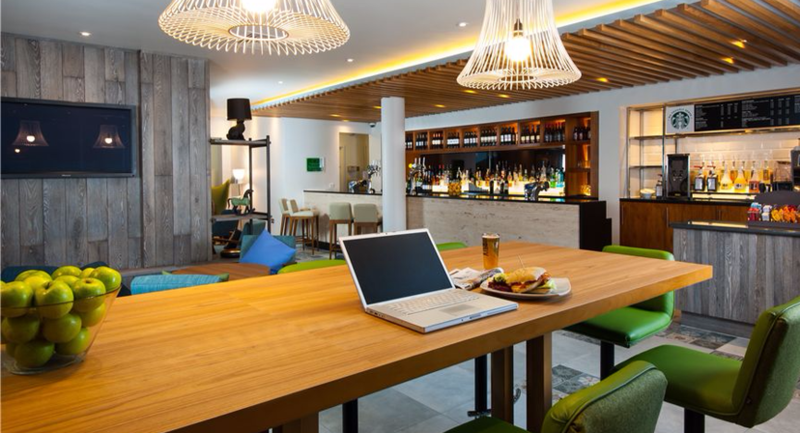 Choose between two modern Salisbury meeting rooms appointed with high-speed internet access and the latest presentation technology. Each venue is air-conditioned and flooded in natural light, offering a comfortable and inspiring launching pad for fresh ideas. To boost your bottom line and streamline planning, we offer a pair of comprehensive packages from £29.00. 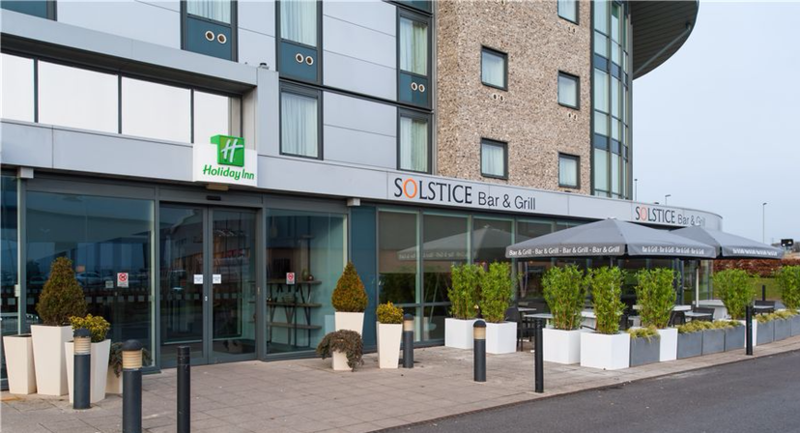 Welcome to the Solstice Bar & Grill at Holiday Inn Salisbury-Stonehenge. A cosy and intimate favourite among Salisbury restaurants, pairing classic comfort food and innovative new specialties with an extensive wine list. Pop in throughout the day to enjoy anything from a quick breakfast cappuccino and pastry to a delicious dinner with friends or family. 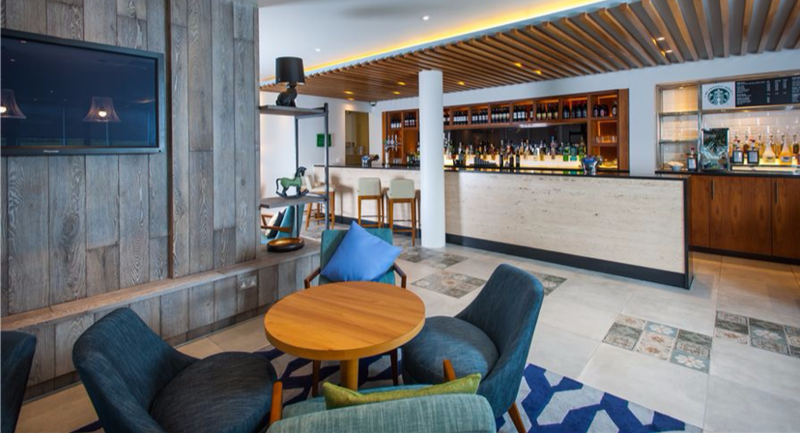 Try our popular Solstice Burger, twirl into an authentic Italian pasta dish, or savour scrumptious main courses such as our famous Slow Cooked Lamb, fresh fish, or a classic Rib-eye Steak. 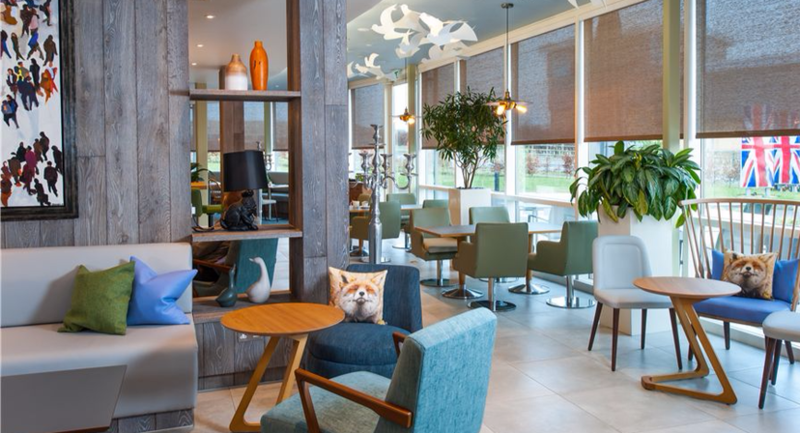 Then again, you could just pull up a stool at the bar, order a glass of your favourite beer and relax. 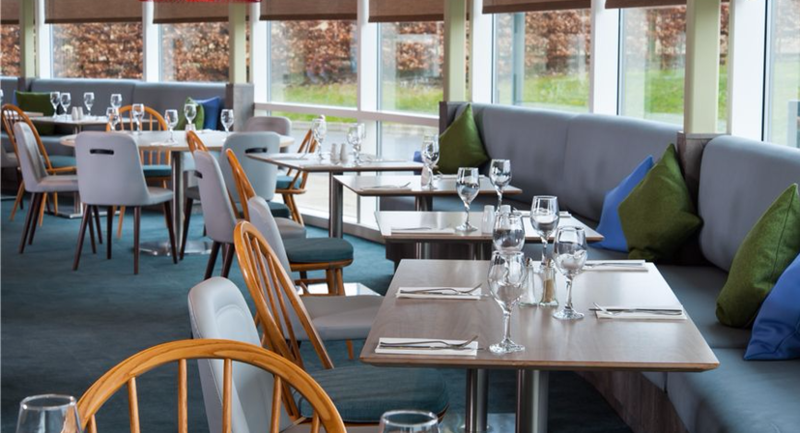 Even if you’re just meeting for cocktails, the delicious “All Day Snack Menu” Holiday Inn Salisbury-Stonehenge makes this the perfect Salisbury restaurant to unwind with friends or colleagues.